The earliest inhabitants of Long Island, as well as other Casco Bay Islands, were Native Americans. White settlers first arrived in the 1600s. In 1730, Ignatius Cushing, brother of Ezekiel, became the first permanent resident of the current era. Farming and fishing were the most common occupations. By the mid-1900s, tourism became a significant activity, and continues to be so today. Long Island is 2.75 miles long and .75 miles wide. 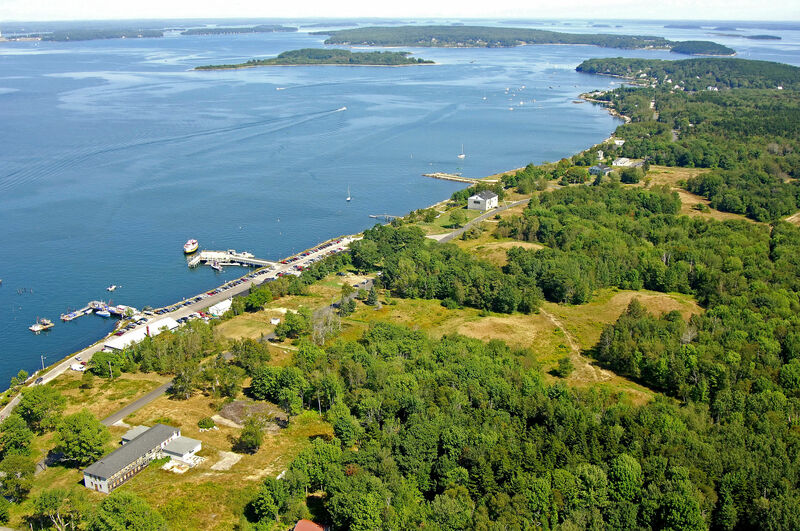 It lies in Casco Bay, off the coast of Portland, ME, about 4.5 miles as the ferry goes. How the island became the Town of Long Island, the 455th in Maine, is reminiscent of the Boston Tea Party. Once again, it was an issue of taxes. Prior to secession and incorporation, Long Islanders paid nearly twice as much in tax money to Portland as it received in services. The straw that broke the islanders backs was a property tax increase in 1990, when the economy was less than robust. On November 3, 1992, after heated campaigning by islanders both pro and con, the secession vote was held and the succession supporters won by a wide margin. A great celebration was held on July 1, 1993, officially incorporating The Town of Long Island. 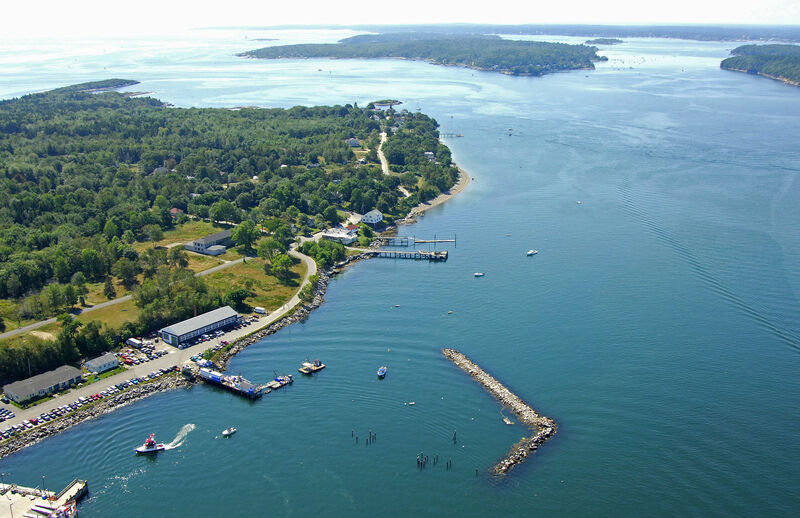 Long Island is located about four nautical miles form the center of Portland in Casco Bay. As with all of the island dotting Casco Bay, extreme caution must be used around all island points, marked rock ledges and shallow points. Rocks, not sand or mud await the unwary mariner here. Ponce Landing is the main point of entry for Long Island, and is located on the east side of the island. Entry is possible through either Hussey sound to the southwest, Diamond Island Pass to the west-southwest or Casco Bay to the northeast. All channels are well marked, but special caution should be used when traveling at night. Long Island has a wealth of activities for the visitor. There are sandy beaches to sit on, rocks to climb on and forests to explore. In the spring, wildflowers provide a riot of color, and birds flock to the island during the spring and fall migrations. Many people enjoy fishing and boating and some brave souls even go swimming. The island is a bicyclists paradise with miles of streets and trails. The Town of Long Island Conservation Area is a delight to explore. For over 50 years, this part of the island was sealed to the public and transformed itself into a magnificent area of natural and political history. Among other things, it includes a pond, several springs, abundant flora and fauna and remnants of the past. Long Island School students are working on interpretive displays for this area. As Long Island is a rural community, it lacks such amenities as movie theaters, sports arenas, shopping malls and the like. For many, this is the attraction. For others, Portland is a short ferry ride away. Most people use Casco Bay Lines to travel to and from Long Island. You may also sail your own boat to Long Island. Temporary mooring is available at both Ponce landing and Mariner Landing. 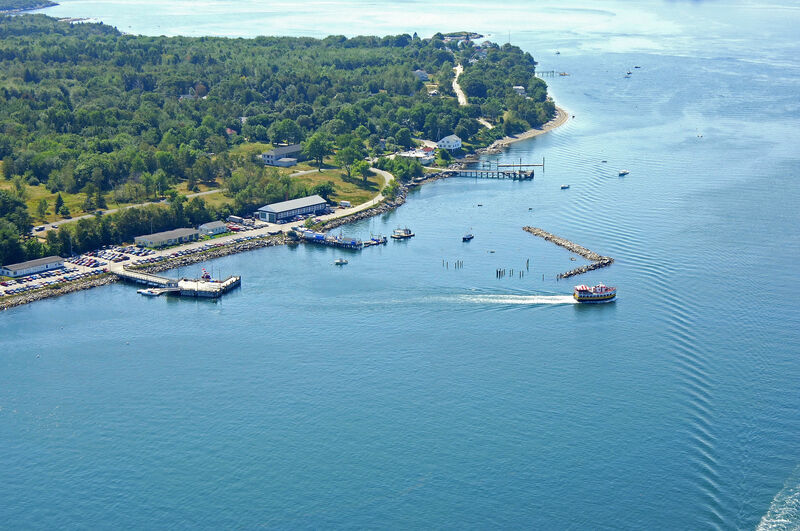 Portland International Jetport is reachable form the island by ferry and offers daily commercial jet service. No reviews yet! Be the first to write a review of Long Island.